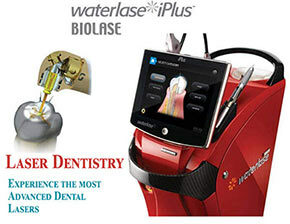 Here at Family Cosmetic & Implants Dentistry of Brooklyn, Dr. Igor Khabensky is proud to offer our patients the most revolutionary technology in dentistry today: the Waterlase MD™ Dental Laser. 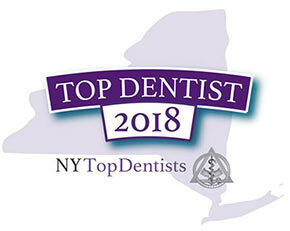 Dr. Khabensky is among the best dentists in Brooklyn. He is fully trained and certified by the World Laser Institution and Biolase, Inc. and has earned fellowship status with them. 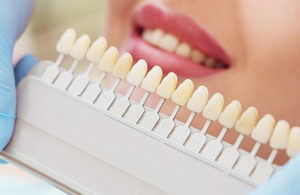 Dr. Khabensky is one of few dentists in Brooklyn and about 2% of dentists in America – and a handful in Brooklyn, NY – providing our patients with laser dentistry. Dr. Igor Khabensky is a dedicated and compassionate general dentist focusing on serving your implant and cosmetic dental needs. Dr. Igor grew up in Brooklyn, NY where he completed most of his K-12 education before graduating with honors from Fordham University. During his time at Fordham, Dr. Khabensky was fueled by his interest in science and dentistry and helped conduct research at NYU. He was even published with his peers in the Journal of Dental Research in 2010 on accelerated tooth movement. It was then he attended New York University, where he received his dental training. NYU allowed Dr. Igor the opportunity and privilege to be a part of two dental outreaches to underserved communties in Puebla, Mexico and Machais, Maine; opportunities that have helped shape his desire to help and go above and beyond in his patient care. In 2014, Dr. Khabensky received his dental degree from NYU finishing at the top of his class. He then completed his residency in general dentistry at Woodhull Medical Center where he stayed for three years completing his Implant Fellowship under specialist supervision and guidance. Dr. Khabensky speaks English, Spanish, and Russian, and his awareness of these different languages makes him accessible to patients in Brooklyn from a variety of cultural backgrounds. Dr. Igor’s top priority is his patient care. Patient’s know Dr. K to be diligent and careful with his dental examinations and value his expertise and excellent bedside manner. On his time away from the office, Dr. Igor Khabensky enjoys time with his wife, Gabriella, and his miniature whoodle, Lola. His hobbies include playing and watching hockey and basketball, fishing in the summers, and skiing in winters. 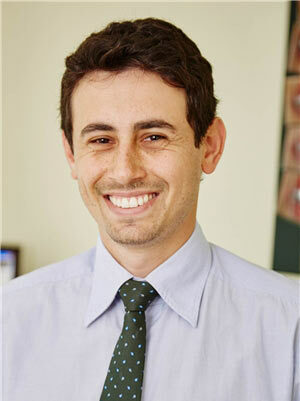 Do you have any questions for the Family, Pediatric, Cosmetic & Implants Dentist Dr. Igor Khabensky? 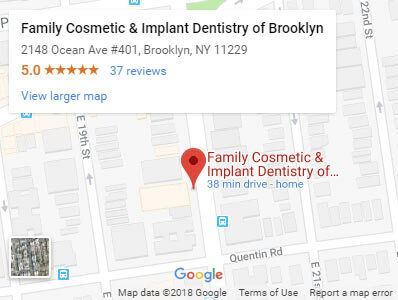 Would you like to schedule an appointment with the best rated dentist in Brooklyn? Please contact our dental clinic in Brooklyn for a free consultation.